“Everything (in our marriage) is going on normally and becoming even better everyday. The rumours (about divorce) were just dubious and malicious, propagated by people of bad will. People talk a lot of things and much of that is very untrue. But I never dwell on such things,” she said. So, are you two expecting a child? “Yes! Yes! A child is coming very soon. 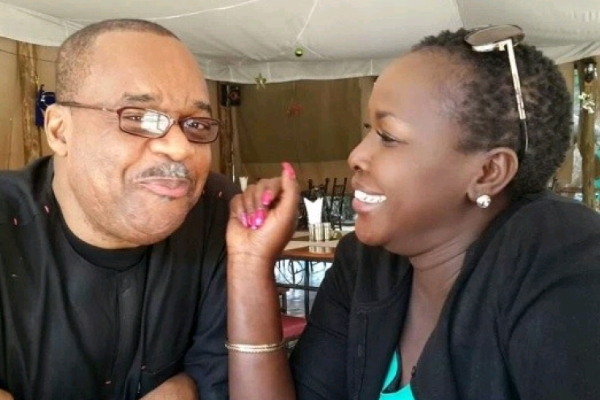 Very soon!” said a happy-looking Kosgei. 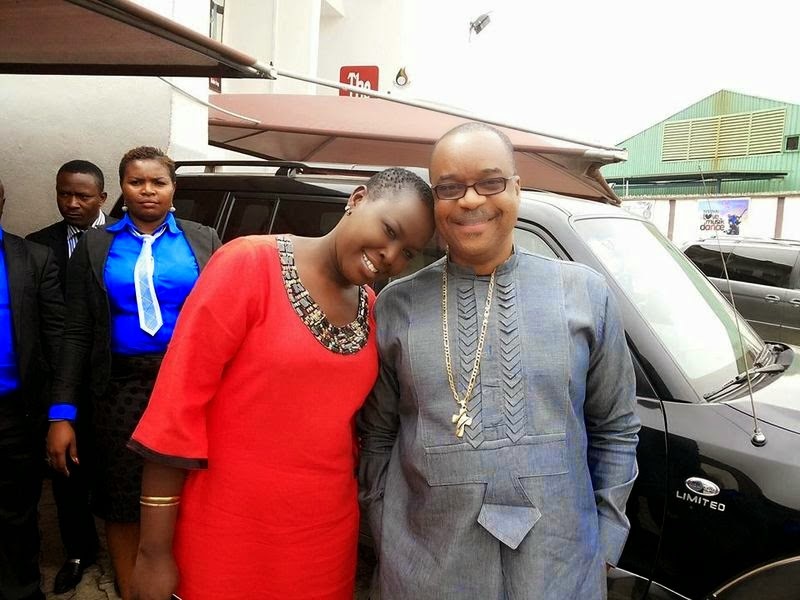 Emmy Kosgei also let them know that Nigerians have developed “mad love” for her music. Congrats to her and to the couple!